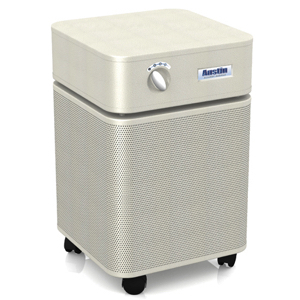 Austin Air cleaners have been consistently rated at the top of air cleaner categories in independent testing. 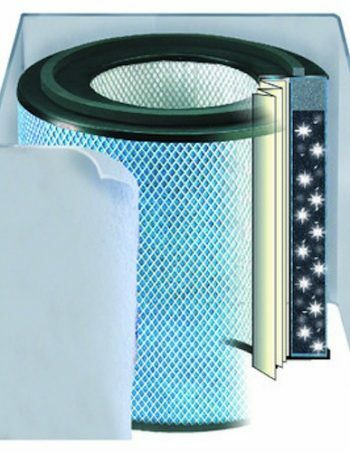 For everyday air quality concerns, Austin Air Purifiers combine proven filter technology to provide the best overall protection from a wide range of airborne particles, chemicals, gases, and odors. Backed by the best warranty in the industry, you can take pleasure in knowing you’ve made a sound investment with your Austin Air cleaner. 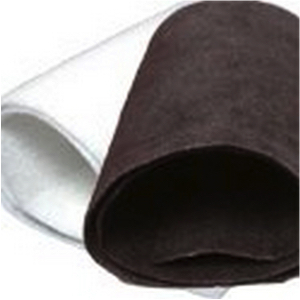 Save money with Bent & Dent Austin Air Systems!